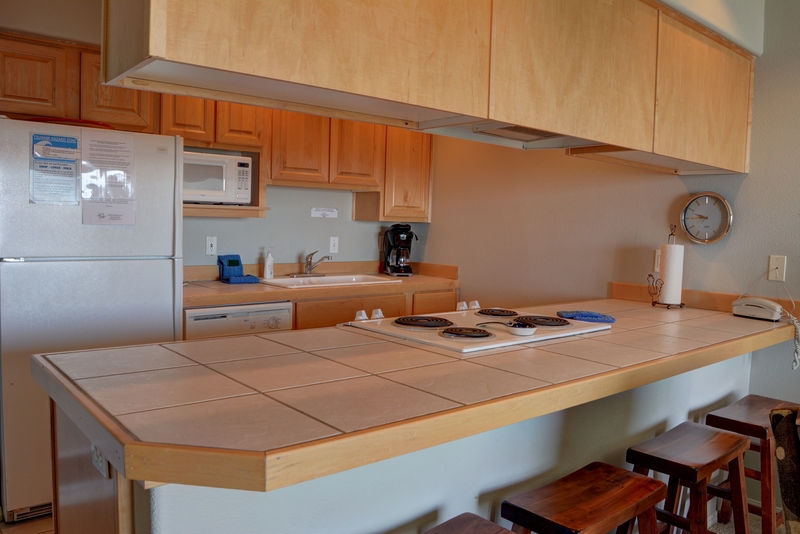 Waters Edge #112 is a ground floor bay front condo located in the historic Taft District of Lincoln City. 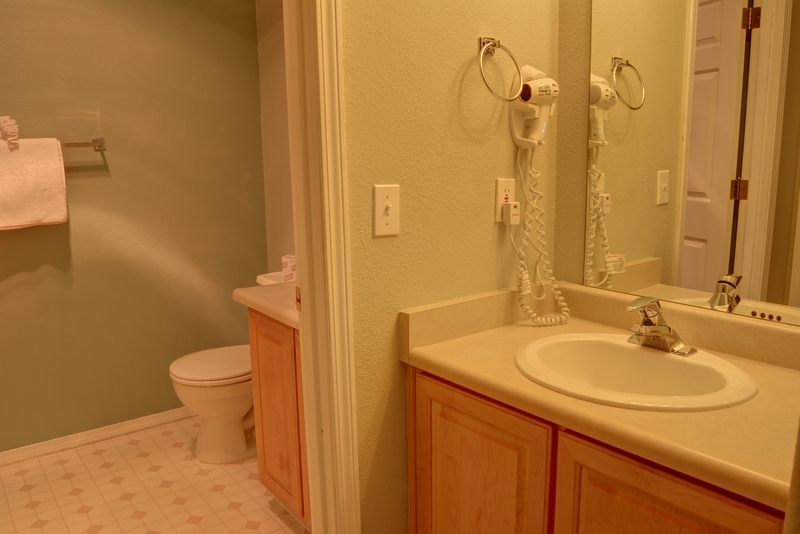 This one bedroom, one and a quarter bathroom condo for four has been thoughtfully decorated to make it a very special place to stay for a weekend or on an extended vacation. 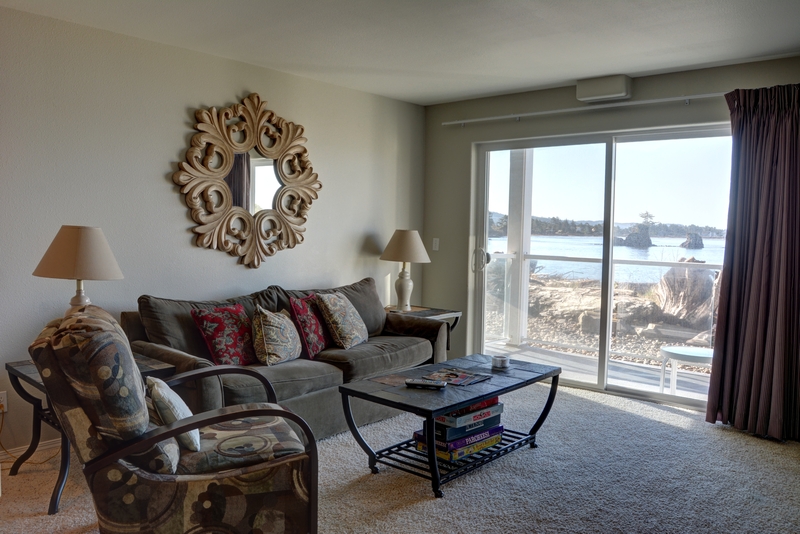 You'll be captivated by the wonderful views of the bay, beach and nearby ocean. 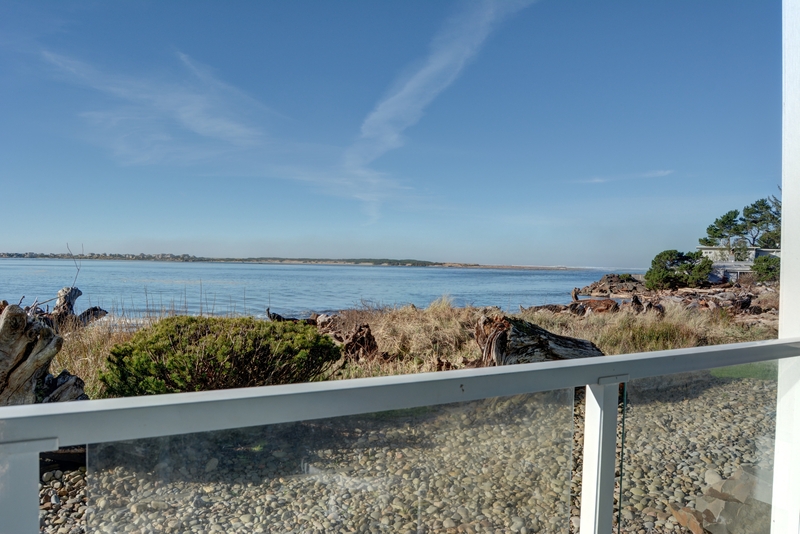 Take a short stroll on the beach and enjoy the crashing waves of the Pacific, or walk to the quaint village of Taft and try a bowl of Mo's famous clam chowder. Book your long overdue vacation at Waters Edge #112 today! Parking is available for up to one vehicle at this home. Please note that boats, trailers, and RVs are unfortunately not permitted. This home allows you to bring up to two dogs while vacationing here. Please do not leave dogs unattended at any time in or on the property. Please note the following: This unit will allow two dogs under 40 lbs. Larger animals will be required to be removed. Pets must be registered with Oregon Beach Vacations prior to your stay; Breed, Description, Weight, State License number for the dogs and city or county where license was purchased. "Again we had a great stay everything is perfect. 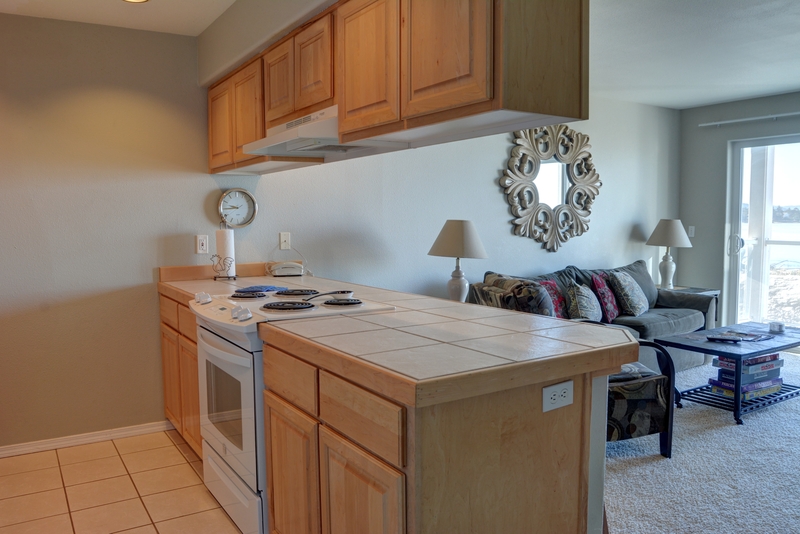 It's clean comfortable thanks again"
"condo was in a quiet building, easy access in and out. right on the bay, easy beach access. location was great. We basically used for sleeping, didn't actually spend a lot of waking hours in the condo. We couldn't find a fitted sheet for the pull out couch, but we managed."